Capcom is bringing back the Street Fighter 5 beta today. Capcom has just announced that the Street Fighter 5 beta will be coming online starting today. This is part of a week-long series of tests. These stress tests will be region-specific. Europe will go first today at 16:00 BST and through midnight. Come tomorrow, August 21, it will return once again during the same times. 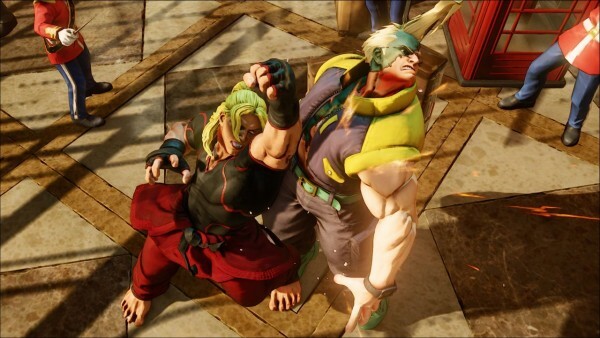 Capcom said that announcing dates for North America and Asia depends on how the European tests will go. This is separate from the global beta test, which will take place over five days, and is yet to be dated. This is the round that went live in July but was cut short because of how everything fell apart. Thankfully, you can still use the same client. You’ll just need to patch it. The developer expects today and tomorrow’s stress tests to work properly, but warns that there may still be issues.